Anyways, moving on with that. CSA will be having our first bake sale next week! Tentative date is 4/14. However, we will make another announcement with the actual date soon! So please keep updating on the CSA blog! You won’t want to miss out on our bake sale! 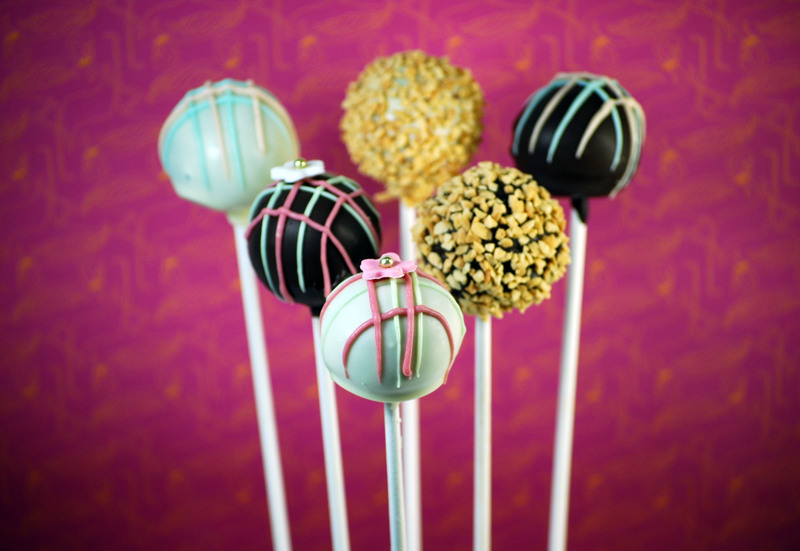 There will be cake pops in various flavors! I can assure you, they will be VERY delicious.